I’d love to take part in transcribing after the weekend. Do volunteers need to register? Hi Jo! Volunteers don’t need to register to help transcribe. Keep an eye on the project blog at http://2017.exploringdigitalheritage.net for more info. The transcription site will be live from 9 September 2017. Sounds like a really interesting project. 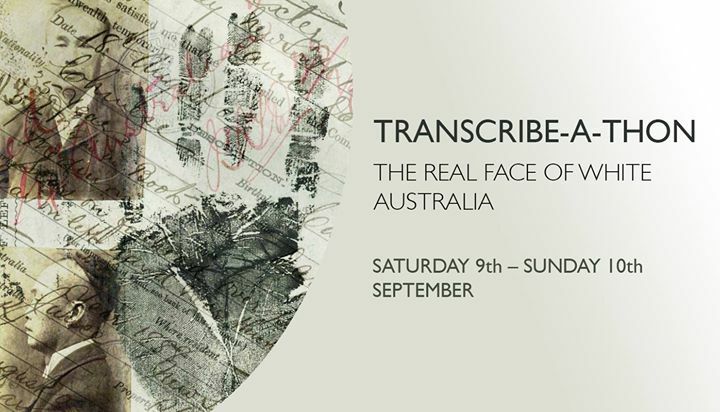 So wish that I was in Canberra so that I could attend and would love to be involved with transcribing.